This week has been a bit of an odd week, i’ve been so busy yet it feels like I haven’t accomplished anything.. but it has been a fun filled week! Had a lovely catch up and lunch date with the college girls – It’s been a long time since we all met up, so we all met up for a cute little lunch before Christmas and to have a catch up. I opted for a baked carbonara pasta dish, which was bloody lovely! Painted my nails all festive – After not having my nails painted for a good month now because of work, it only felt right to give my nails that glittery christmasy feel. I used Essie Toggle on Top and Shearling Darling. Had a lovely Christmas day – As you are all aware on Wednesday the majority of us celebrated Christmas and I had a lovely chilled out day with my family. I’m super appreciative of all the gifts I received. You can see a little more about my Christmas day here. Headed down to Plymouth – As my Dad lives in Plymouth I always visit around Christmas time. So on Friday I packed my bags and drove down to Plymouth, where I got stuck in every bit of traffic that I possibly could! Had my first ever Wagamama’s – Where I live we don’t have a Wagamama’s so I was pretty excited when we went for lunch down here in Plymouth. 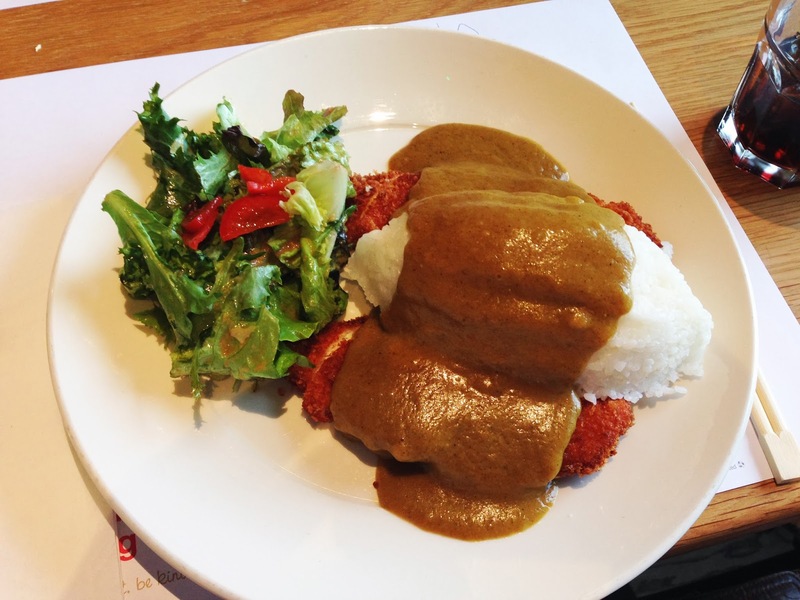 Of course I had the common Katsu Curry, which was bloody tasty and very filling. 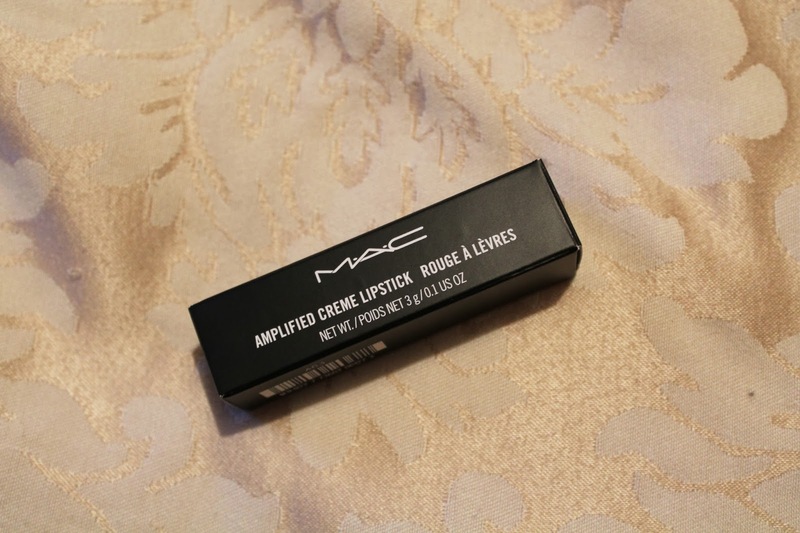 Purchased my third MAC lipstick – I decided to treat myself with my Christmas money as i’d had my eye on ‘Girl About Town’ for quite some time. It’s weird how much a lipstick can brighten your mood.